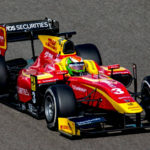 Read nextGP2 series to be renamed Formula 2 for 2017? Liberty Media has completed its acquisition of F1, with the biggest news being that Bernie Ecclestone has been pushed out as F1 CEO. The news was broken by Auto Motor und Sport and confirmed on the F1 website, where it was announced that Liberty Media’s Chase Carey will take Ecclestone’s title. Nevertheless, Ecclestone will still be a part of the Formula One circus. “F1 has appointed Chase Carey as Chief Executive Officer of F1, in addition to his existing role as Chairman, and Bernie Ecclestone as Chairman Emeritus of F1. 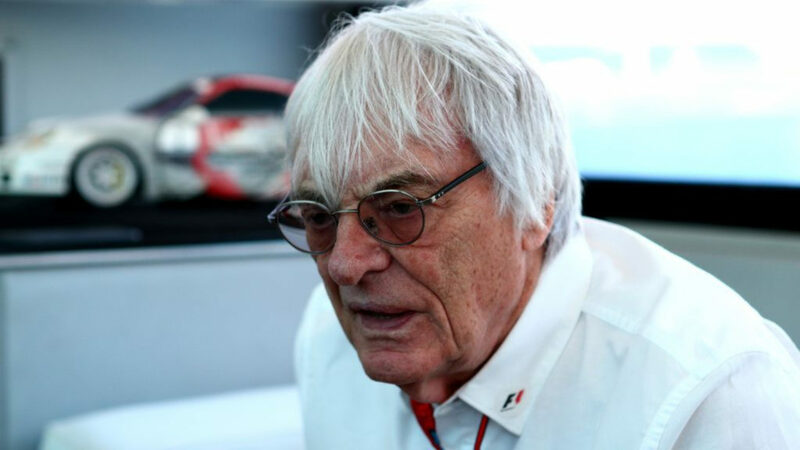 Bernie Ecclestone, who has given valuable service to F1 over many years, will be available as a source of advice for the board of F1,” the F1 website reported. The former Brabham team owner, responsible for turning F1 into the money-making colossus it is today, thanked partners, teams and others as well. It’s not the only big news for F1’s future, as former Ferrari, Brawn GP and Mercedes man Ross Brawn has been appointed managing director of motorsports under the new regime. Former ESPN executive Sean Bratches has also been appointed as managing director of commercial operations. “It’s fantastic to be returning to the world of Formula 1. I’ve enjoyed consulting with Liberty Media these last few months and I’m looking forward to working with Chase, Sean and the rest of the Formula 1 team to help the evolution of the sport,” Brawn said of his appointment. Bratches weighed in on his appointment and future plans as well.